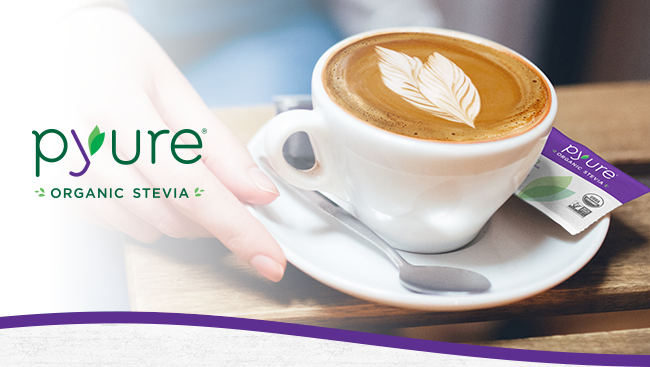 Enter Pyure Organic Stevia, the best tasting stevia on the market. 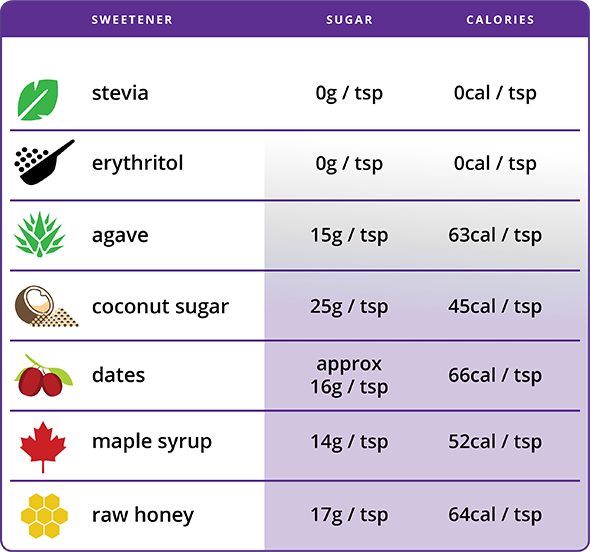 Pyure is an organic, non‑GMO, plant‑based sugar substitute with zero calories, zero carbohydrates, nothing artificial, and a glycemic index of zero. 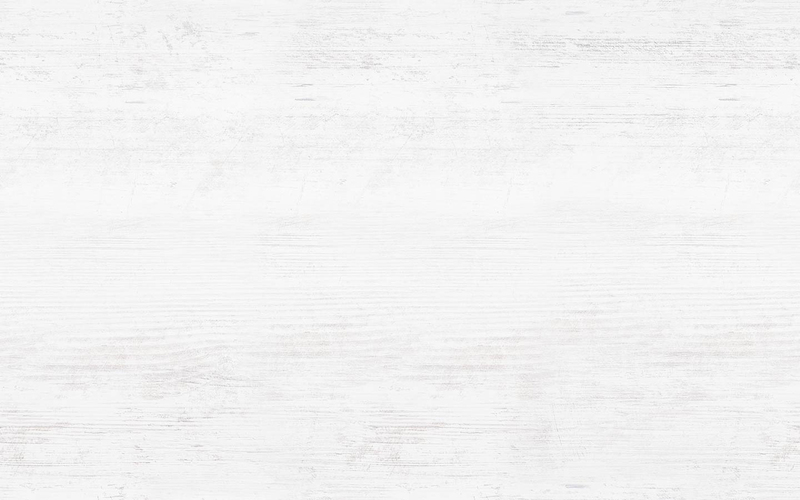 Plus, Pyure is widely available in stores and online, making it a sweet and easy product to work into any daily routine. 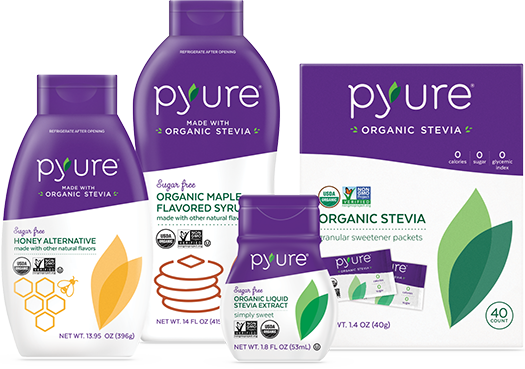 So the next time you’re recommending a diet plan, particularly for clients with a blood sugar sensitivity, consider Pyure Organic Stevia.